Our online accounts - social media, personal letters, medical records, bank accounts and more need to be protected from hackers & theft with your best defence being your password. As long as someone can’t log into your account, they can’t read your email or transfer money out of your bank account. Pretend to be you & perform various financial/account actions that could be disastrous for you. A mix of upper and lower case letters, numbers and other symbols. Set long, random answers for security questions & keep a record of them (even if they’re not the truth). Use two-factor authentication on any site that supports it. Following these steps takes some discipline and will make it harder to log in sometimes however in today’s internet, where thousands of passwords are stolen every day and accounts are traded on the black market, it’s worth some inconvenience to keep your identity, money & online life safe. So when you ask how secure your account is, you’re really asking how safe your password is. 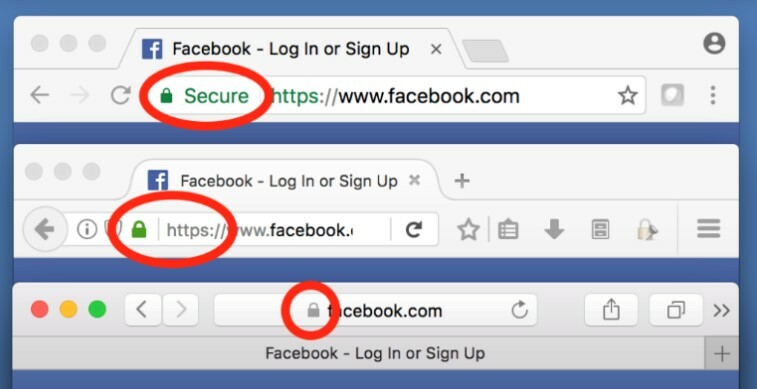 A common technique which hackers use is to get passwords by phishing pages, where a hacker will send a login page of Gmail or Facebook for example and it will look exactly the same as real Facebook login page/Gmail login pages. Most of the time they use Social engineering tricks like, they will send message saying “This person has posted your bad picture on Facebook, click here to check your photo”. When you click on the link, you will be taken to login page of Gmail or Facebook for example and it will look exactly the same as real Facebook login page/Gmail login page. As soon as you enter your password, it will be sent to the hacker. If you’ve used that password on other accounts, then they can be also targeted by the hacker. How should we protect our passwords and logins? Use random passwords and use a different password for every site. The secret is to use a whole lot of randomness. When criminals try to guess passwords they use automated software that can guess thousands of passwords per minute. The longer and more random your password is, the less likely that these guessing techniques will find it. Think of a pass phrase and then change some of the characters to make it a strong password. Make your answers to security questions just as strong as your passwords – try to avoid generic questions such as ‘Your mother’s maiden name’ ‘Your nieces name’ etc. Try to make your own security questions up where possible. What's important is that you remember it (DON'T FORGET to keep a record of the questions & answers). It’s OK to lie here! Use a password manager on your PC, smartphone or tablet. It will generate and remember super secure passwords for you and some will sync between your devices. Remember there can be a downside that if the password manager is breached, all your information is accessible. However, all reputable password managers encrypt their databases with a “master password.” The master password is safer from theft than normal passwords: Because it never gets sent to a server (just used on your computer to encrypt the database), an attacker has to break into your computer in particular, rather than a server where he can harvest millions of accounts. Going old school. Just keep your written passwords in a safe place! 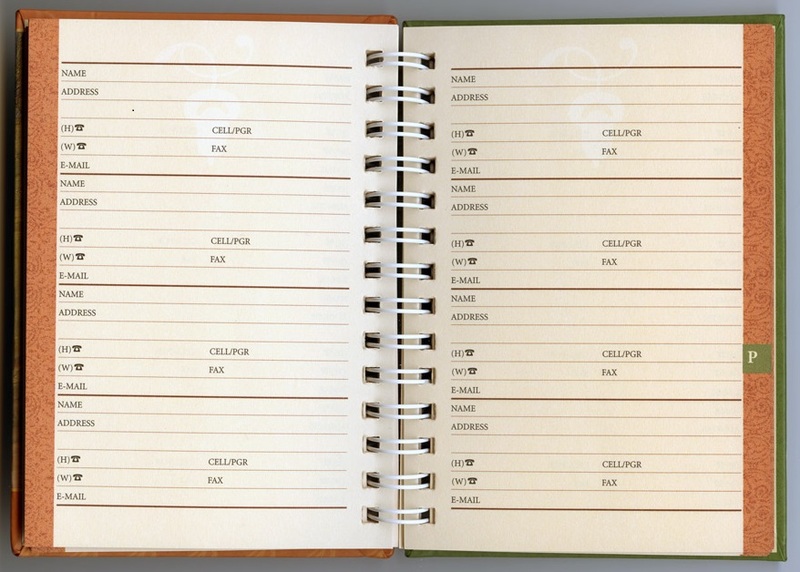 An address book is a good way to keep track of your passwords – Keep the book in a secure location & guard it well. Under Y, you could enter: me@yahoo.com.au, your username, password & security questions & answers – write the date that you’ve created the password, then when you change the password next time, add the new date & password. Tip – use pencil for your passwords, then you can easily erase them and add the new one when updating. Don't provide your password to a website you have accessed by following a link in an email – it may be a phishing trap. Change your passwords regularly, at least every three to twelve months. If you think your password may have been compromised, change it immediately and check for any unauthorised activity. If the same compromised password has been used on another site, create a new password there as well – (another example of why you should use different passwords for different accounts & logins. Don't use postcodes, birthdays, house numbers or other significant dates and numbers. The lock means that the website you’re using is encrypted, so that even if someone is watching your browsing on the network (like another person on a public WiFi hotspot – see our post on Free public WiFi), they won’t be able to see your password. Browsers are starting to roll out features that warn you when you’re about to enter your password on an unencrypted site. 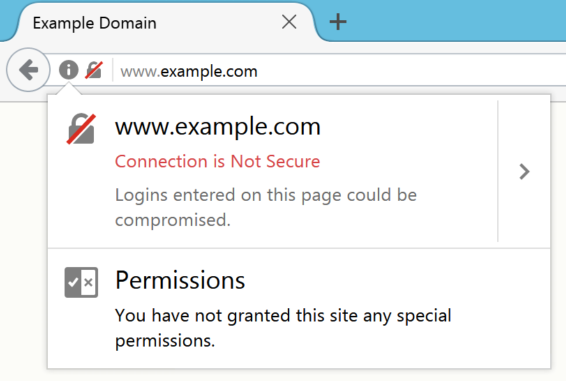 From January 2017, users of Google's Chrome Web browser can now see a conspicuous "not secure" label next to certain websites that use an unencrypted HTTP server. The label will only appear for sites that transmit passwords or process credit card transactions. When an attacker steals the password database for a site that you use (like Twitter or Yahoo), there’s nothing you can do but change your password for that site. That’s bad, but the damage can be much worse if you’ve re-used that password with other websites — then the attacker can access your accounts on those sites as well. To keep the damage contained, always use different passwords for different websites. Randomness can be a problem, since the security questions that sites often use are also things people tend to know about you, like your birthplace, your birthday, or your relatives’ names, or that can be gleaned from sources such as social media. Give answers to the security questions that are long and random, like your passwords.